Experience the upscale lifestyle and understated elegance of this custom-built Short Hills home where luxury and leisure meet. Better than new, this residence offers everything that home buyers want today and more including architectural interest, an open concept floor plan, spectacular chef’s kitchen, lower level and third floor living spaces and a private property in a beautiful Old Short Hills setting. 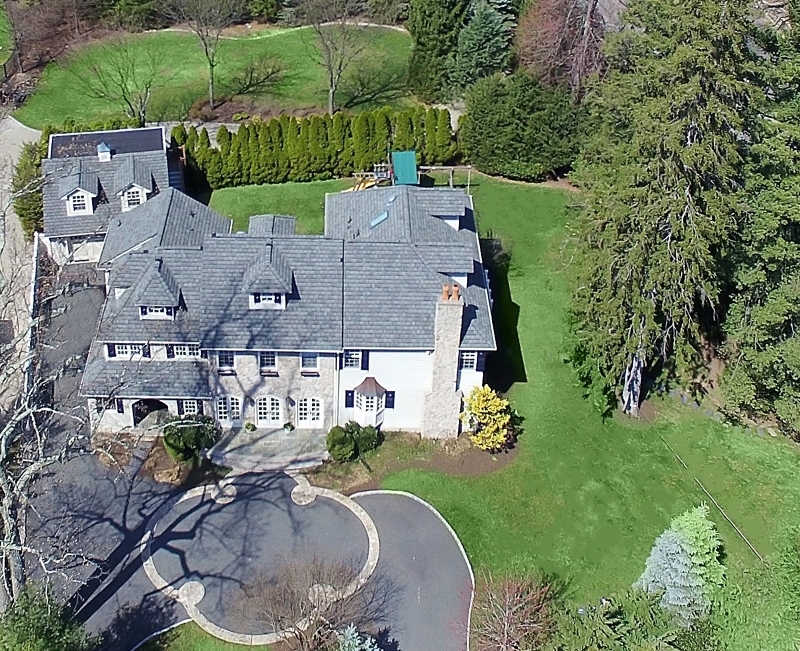 Originally designed by noted Short Hills architect Thomas Baio for himself and his family, this home has it all. This is a home built for today's luxury home buyer ... be prepared to fall in love. 6 Bedrooms, 6 Baths, 2 Car Garage, flexible floor plan and custom upgrades throughout. For more information visit www.139StewartDrive.com or contact Tony Verducci at 973.477.2220.